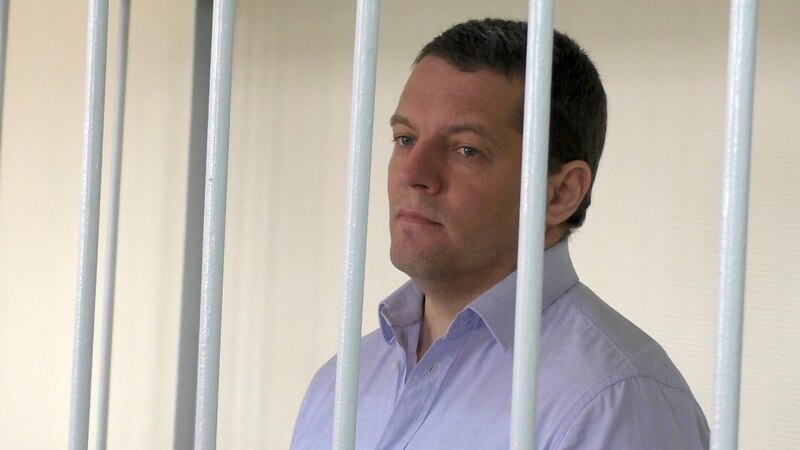 On September 12, Russian Supreme Court overruled the appeal against the verdict for Ukrainian journalist Roman Sushchenko, as Interfax reported. The judgment of the Appeals Board says that the verdict of Moscow City Court as of June 4, 2018, must remain without changes, and the “appeals – overruled”. Therefore, the verdict came into force and must be enforced.